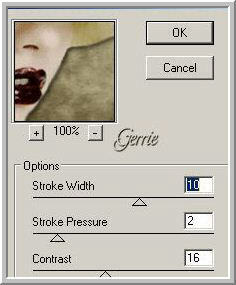 Gerrie, thank you very much for your permission that I may translate your tutorials. 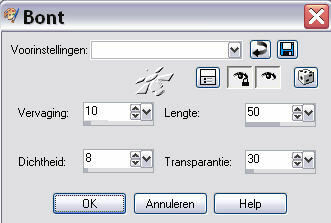 This tutorial was made in PSP 9, but can also be made in the other versions. you can download the materials. It contains: 2 tubes - 1 mask. Place the mask in your Mask folder. The tubes are by kTs and LuzCristina. Thank you so much for the beautiful tubes and mask. Please don't remove the watermark. The Copyright belongs to the original artist. Let the credit to the maker. Open the tubes in PSP - minimize them for now. Set your foreground color to ##ded1a4 (or at your choice). Set your background color to #382b1a (or at your choice). Open a transparent image of 650 x 550 pixels.  Set your foreground to gradient 'Foreground-background' - Linear - Angle 45 - Repeats 1 - Invert checked. Flood fill your image with your background color. Layers - New raster layer. Flood fill this layer with your foreground color. Move the mask a little to the right. Paste as a new layer on your working image. Place her against the left edge. Vert and Hor 3 - Opacity 80 - Blur 8 - black. Layers - Merge - Merge all (Flatten). Open a new transparent image of 500 x 400 pixels. Edit - Paste into the selection (the copy is still in memory). Image - Add borders - Symmetric - 3 pixels - foreground color. Image - Add borders - Symmetric - 3 pixels - background color. Select the last border with your Magic wand. Image - Add borders - Symmetric - 1 pixel - black. 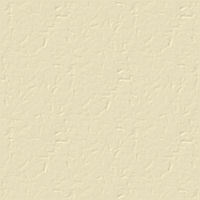 Image - Add borders - Symmetric - 10 pixels - background color. Effects - Plugins - Greg's Factory Output Vol. II - Pool Shadow - default settings. Image - Add borders - Symmetric - 15 pixels - background color. Effects - Plugins - Greg's Factory Output Voluit - Pool Shadow - default settings. 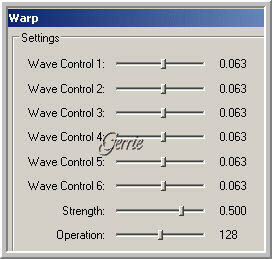 Repeat 1x with the same settings. Effects - Plugins - Filters Unlimited 2.0 - Buttons & Frames - 3D Glass Frame 2: 50 - 50. Image - Add borders - Symmetric - 25 pixels - foreground color. Image - Resize - Height 300 pixels. Lower the Opacity to 49 or at your choice. If you want, you can also rotate it. Image - Resize - Width 500 pixels - All layers checked. Save your crea as a jpg file and you're done! 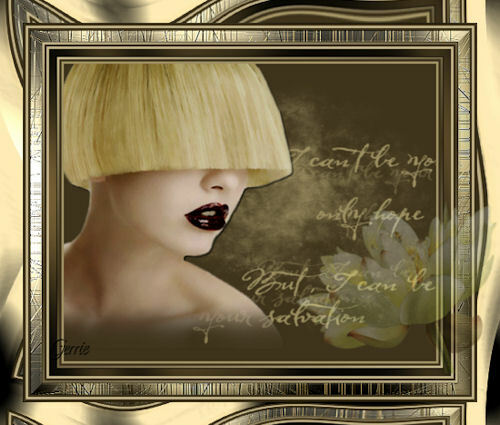 This lesson was written by Gerrie on October 21, 2009. This lesson is and remains the property of Gerrie. You are not allowed to copy or distribute my lessons without my written permission. All my lessons are self designed ... so any agreement is purely coincidental. All my lessons are registered with TWI.